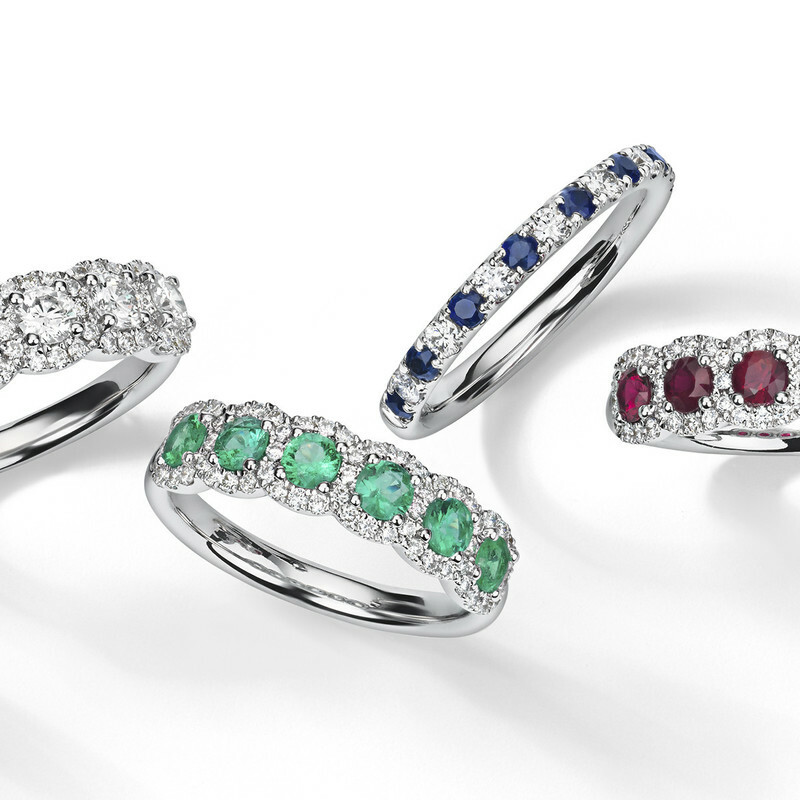 Today, I am going to sprinkle your screens with elevated and refined craftsmanship, meticulously inspected precious stones, and a halo effect of shimmer. Indian weddings are full of bling, grandeur and precious stones; diamonds just add to this exhilaration. And, the selection is key. Your diamond should be just as unique as you! 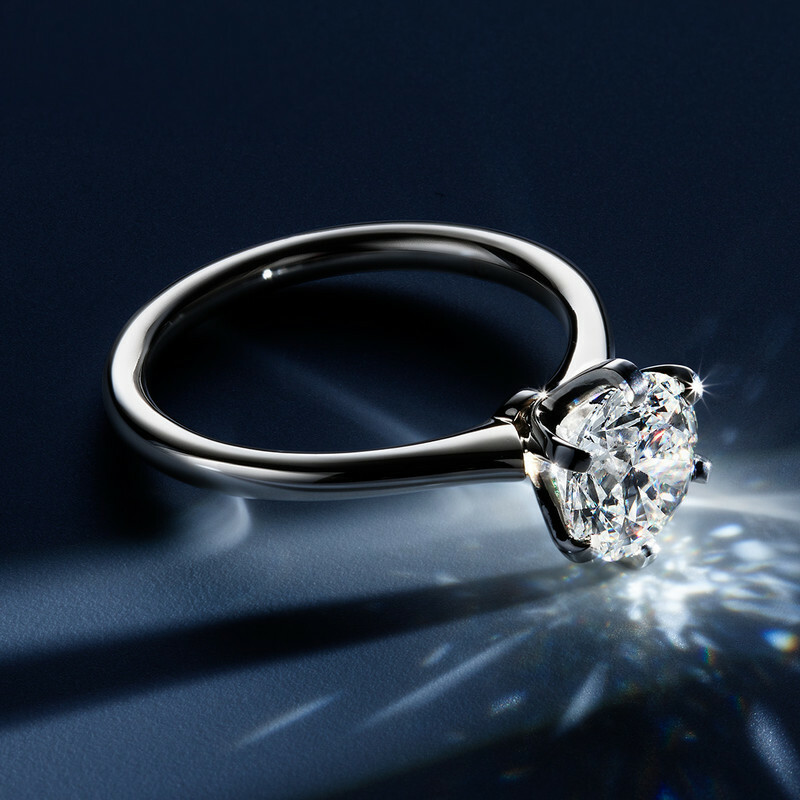 Blue Nile is the world's largest online diamond retailer with full 360º imagery on over 120,000 fully customizable diamonds. 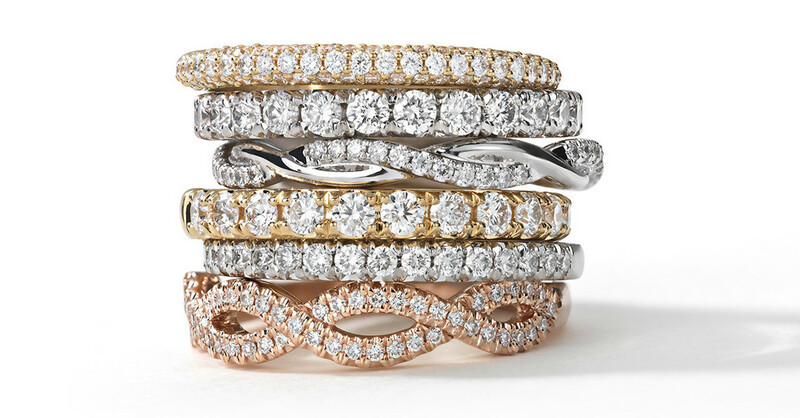 Happily ever after begins on your ring finger, and Blue Nile has designed the perfect accessories to add to your glow! True love just can't wait and Blue Nile's Branded ASTOR diamonds are double graded by GemEx that shows the diamonds full reaction to light. 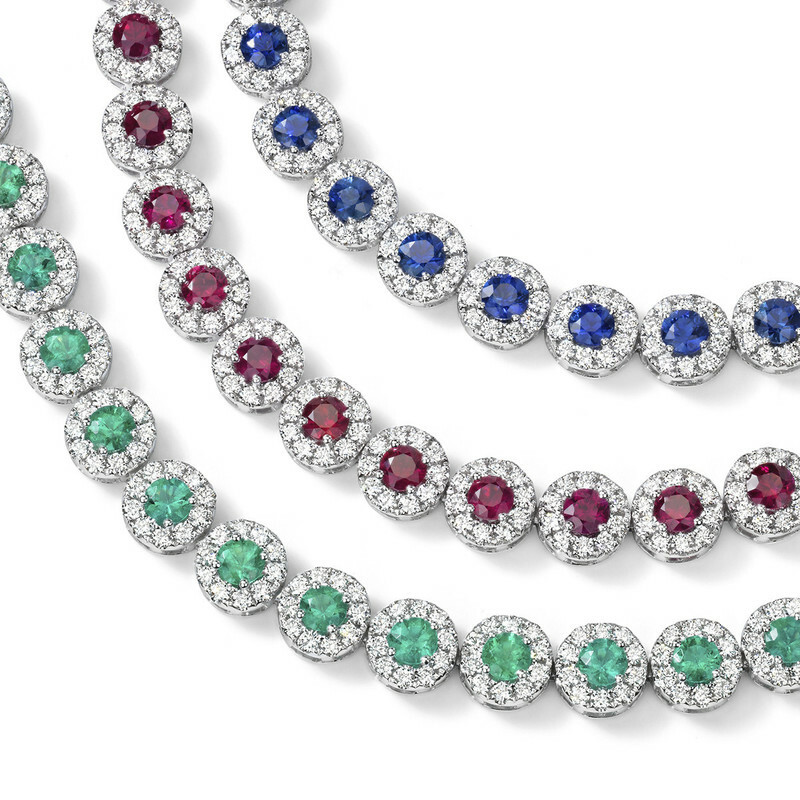 ASTOR diamonds are designed in-house and can be mounted and shipped same day. If an order was placed before 2pm EST, a completed ring would be sitting pretty on your hand by 10 EST the next business day. 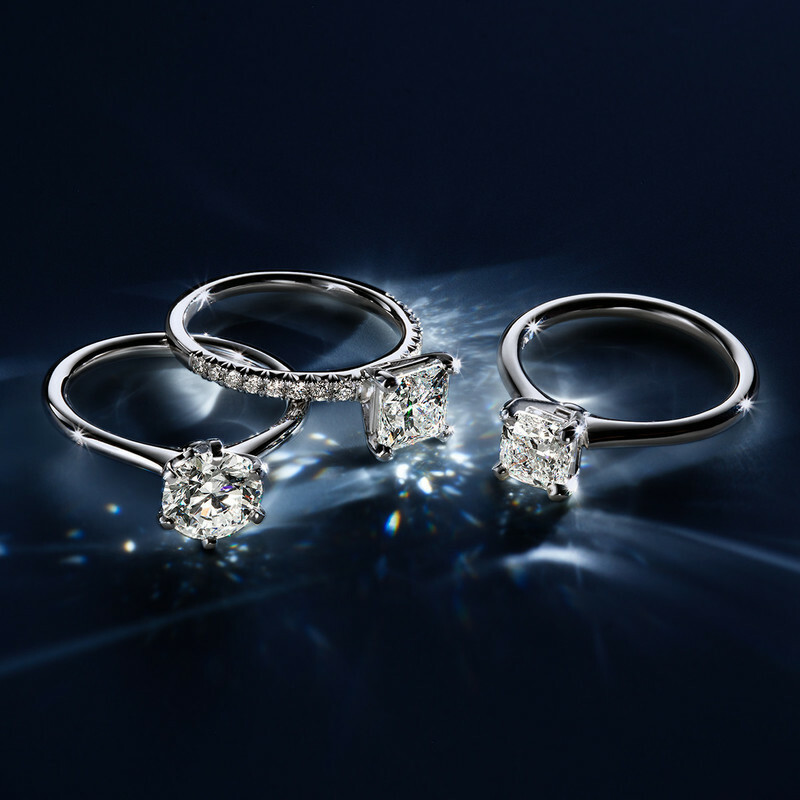 Whether you have spent your days dreaming of punctilious wraparound pave-set diamonds to a diamond ring lined with hexagon halo; Blue Nile is waiting to help create your very own masterpiece. 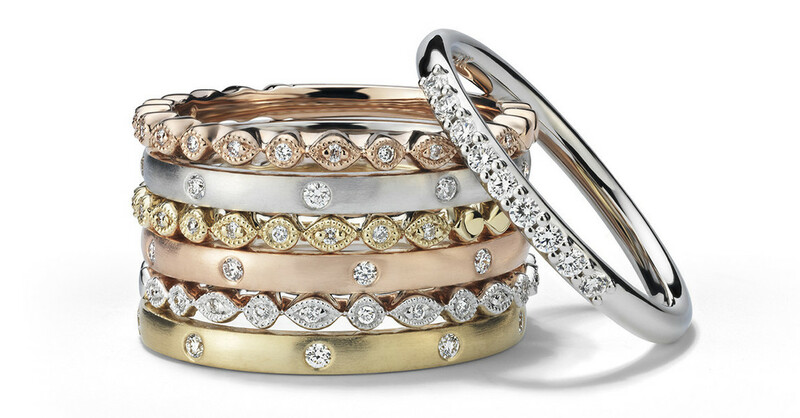 All that glitters is usually set with diamonds! 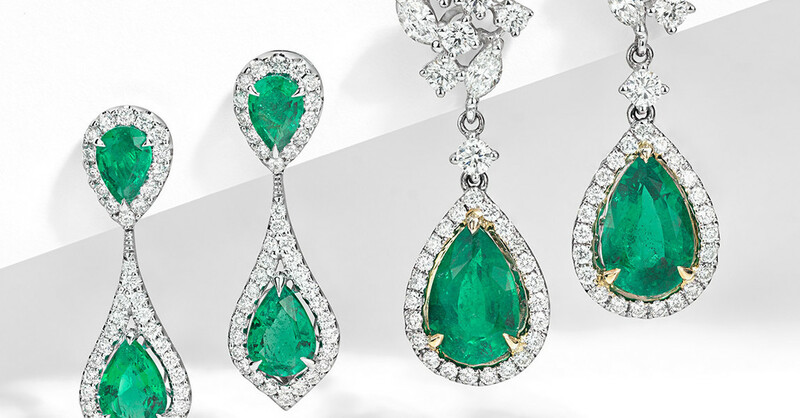 What is your favorite precious stone? I would love to know down below! 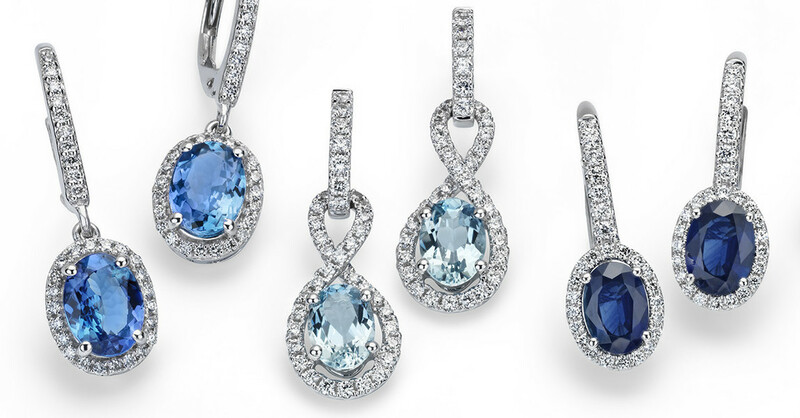 Blue Nile is a member of the Platinum Guide. Love what you see? Explore their portfolios.